#BCSTech Podcast -Episode #2 - Grants Team - Becca Brnik and Patti Hunt. Instructional Technology Coordinator Scott Webb (@Swebb_32) hosts the #BCSTech Podcast featuring new Grant Supervisor Becca Brnik (@BBrnik) and Grants Manager Patti Hunt. 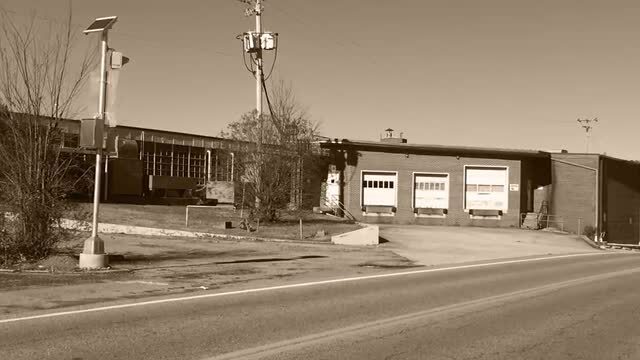 In this episode, we discuss the past, present, and future of Grants in Bradley County Schools. 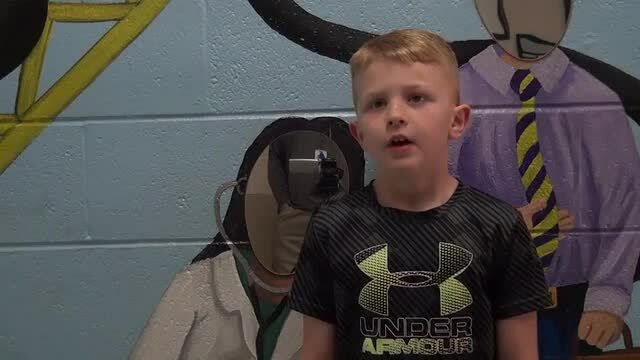 Bradley County Schools students talk about their favorite thing about their teacher and what are characteristics of a GREAT teacher. 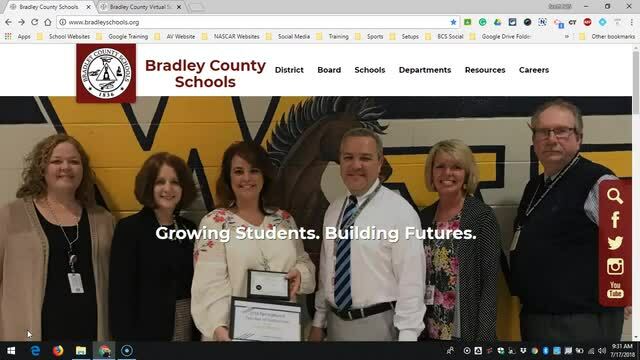 The video was shown at district-wide in-service August 3, 2018. 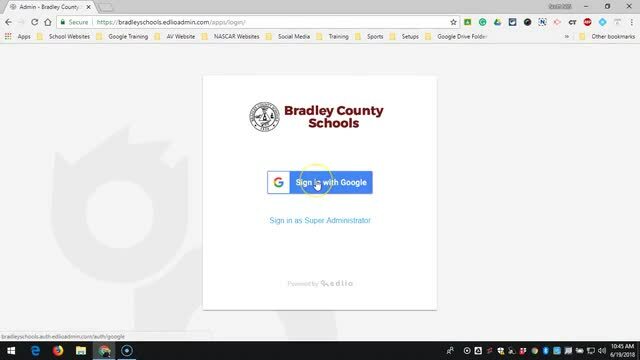 Website Tutorial #2 - Creating Personal Pages - Here's a quick tutorial on how to add pages to your personal section of the website. Personal Pages are available to all district staff but will be especially beneficial for teachers and administrators. You can add as many pages to your personal section as you want.